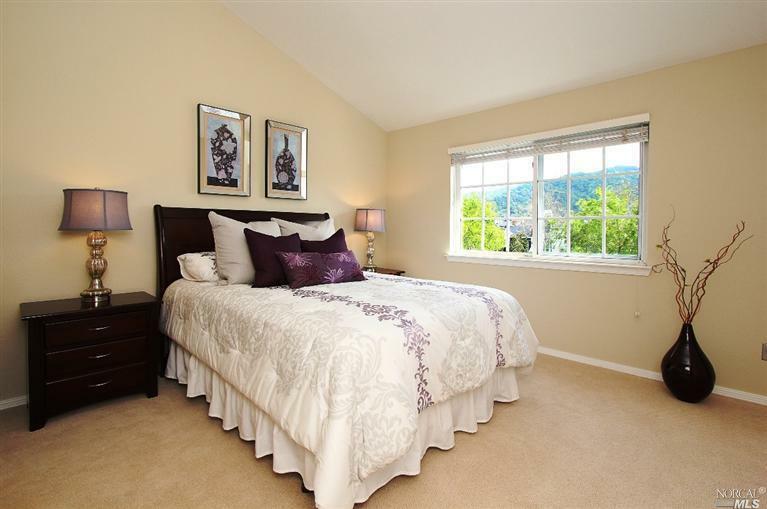 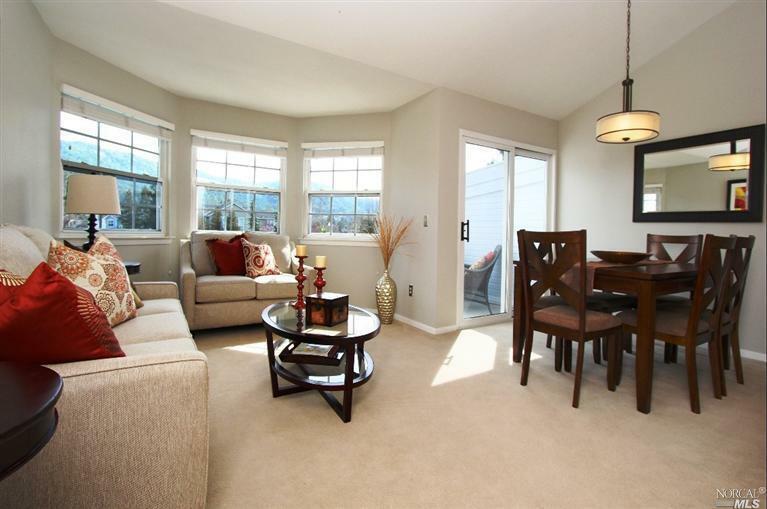 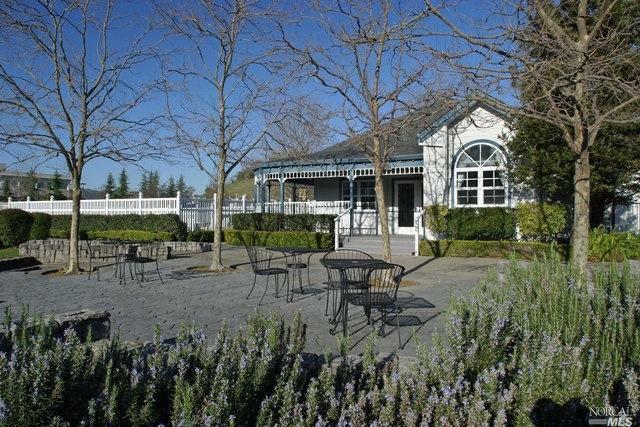 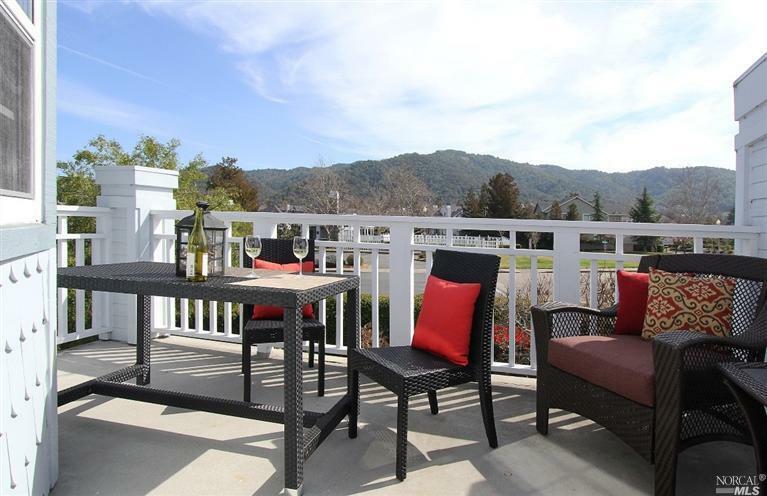 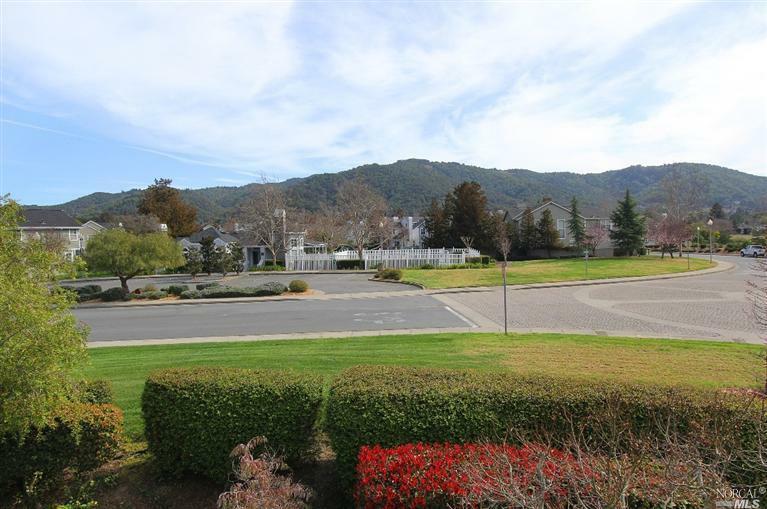 Enjoy hillside views from the private deck of your 3 BR, 2 BA Marin Lagoon cond. 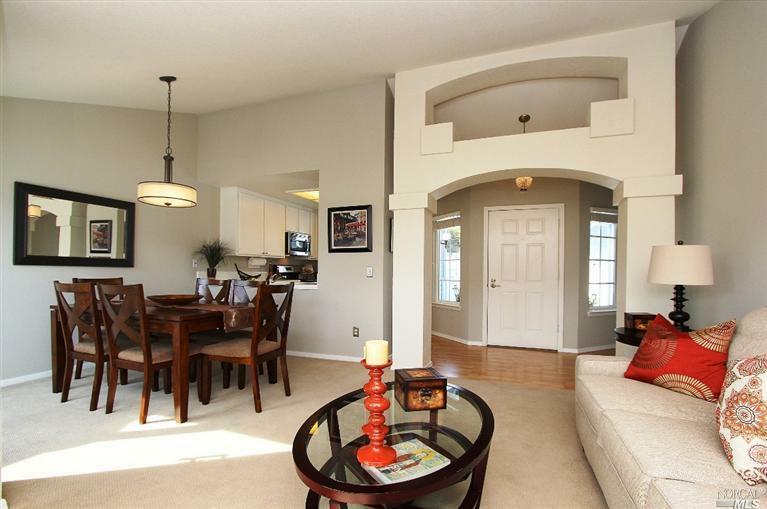 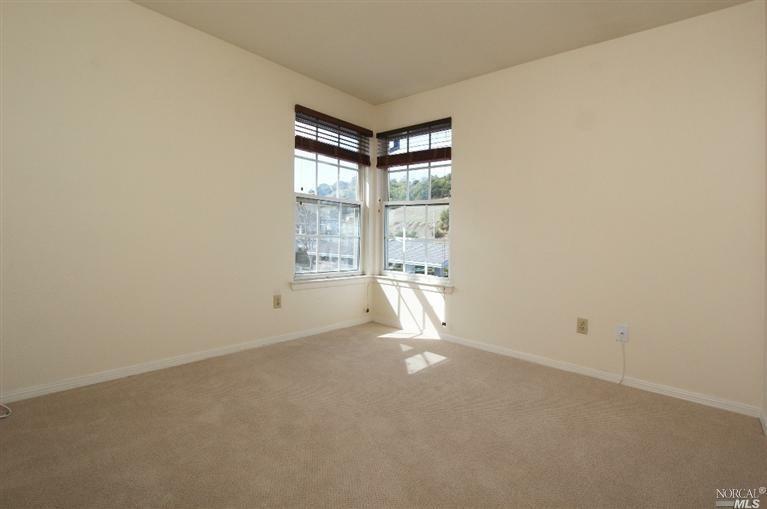 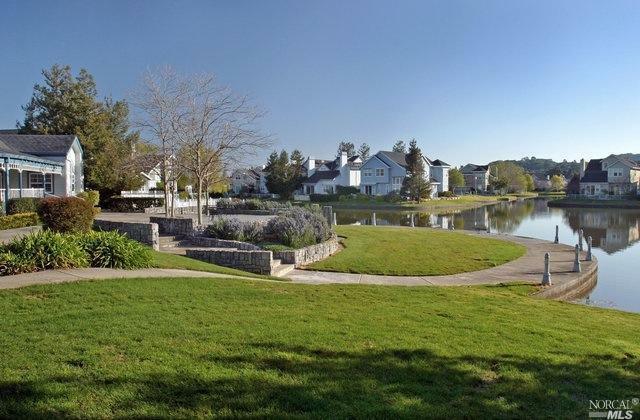 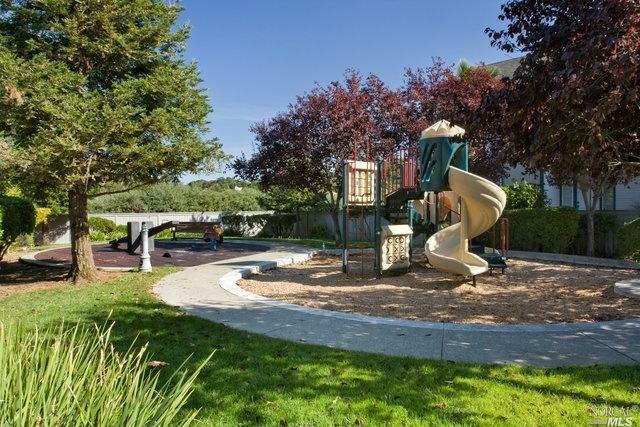 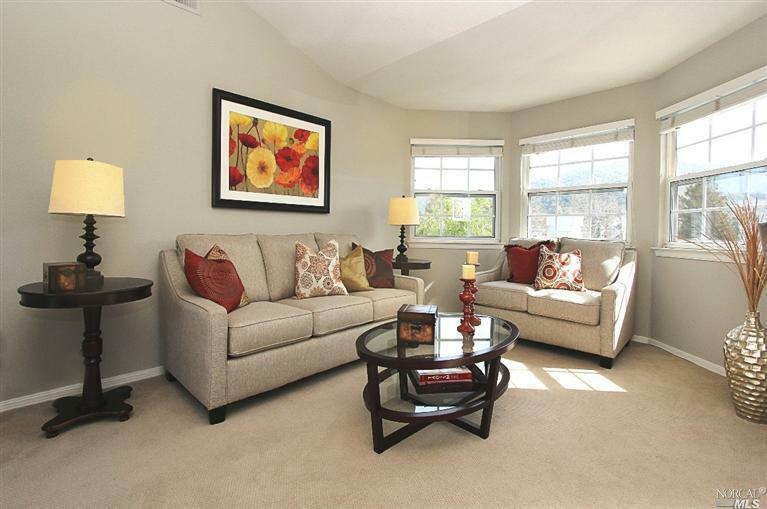 High ceilings, sun, and one of the top locations in this complex make this a desirable unit. 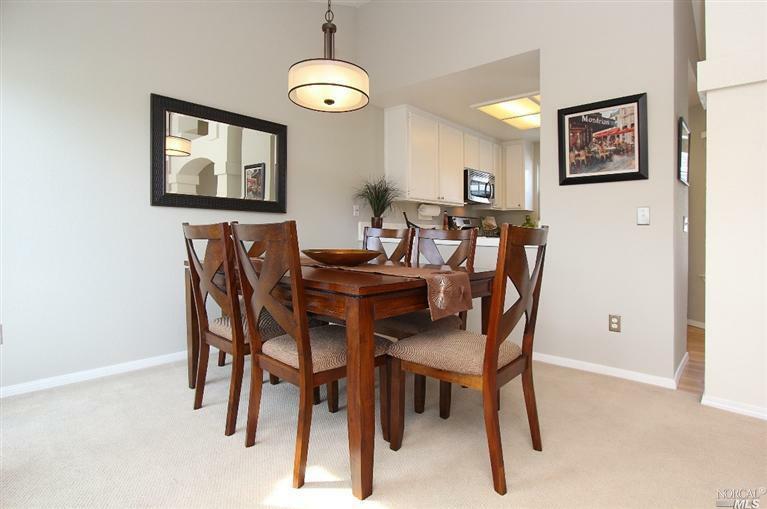 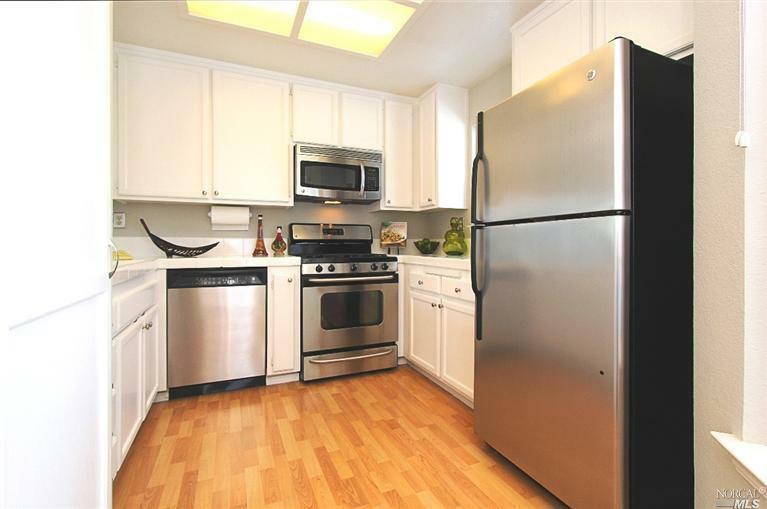 The master enjoys views & kitchen with stainless appliances opens to the great room. 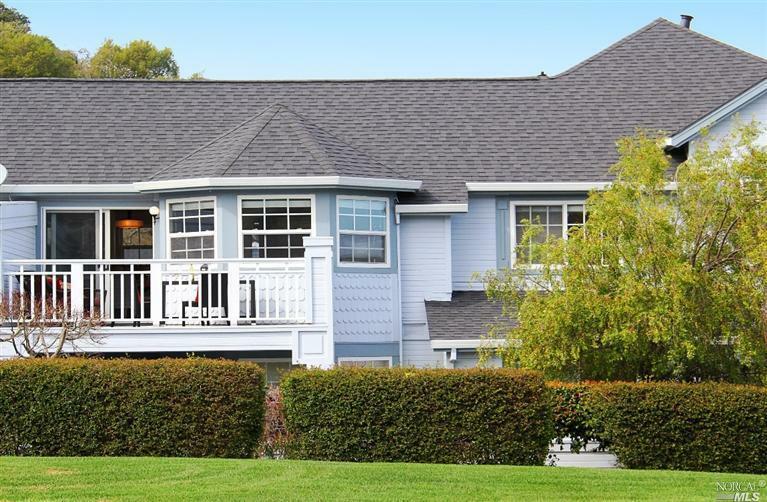 The complex has a beautiful pool, hot tub and clubhouse. 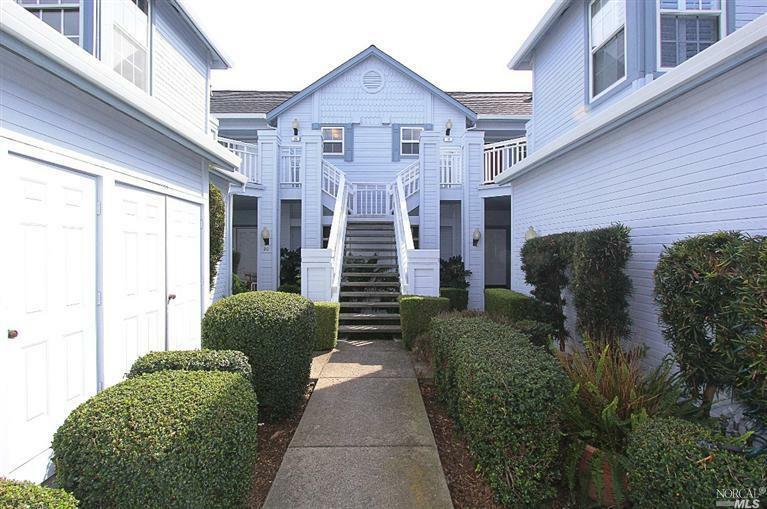 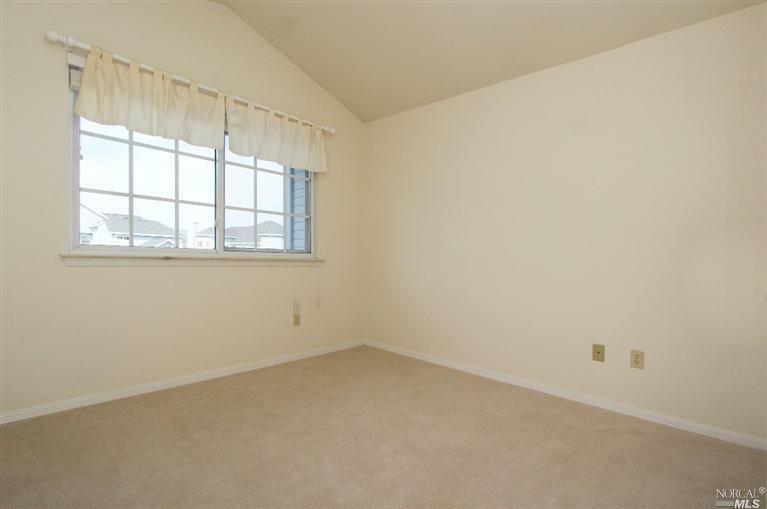 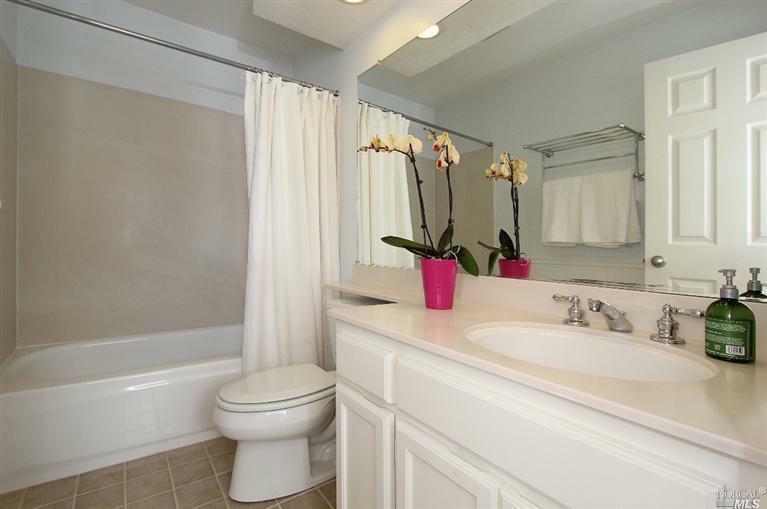 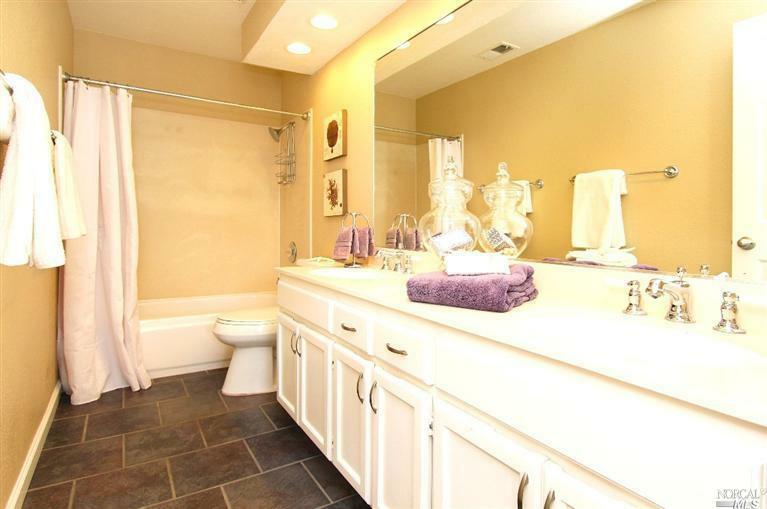 This turn-key condo includes a garage w/ built-in storage. 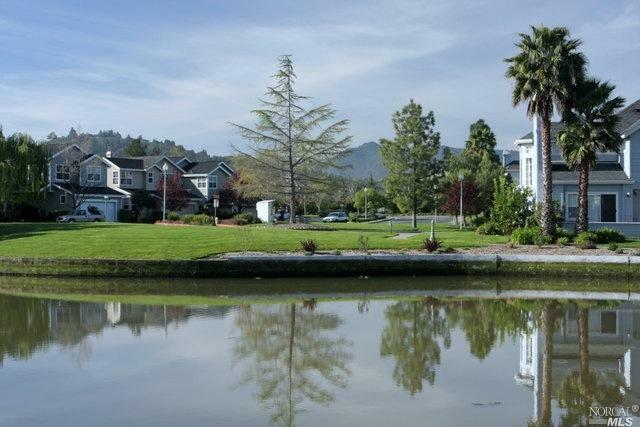 Walk to farmer’s market and the Civic Center lagoon!